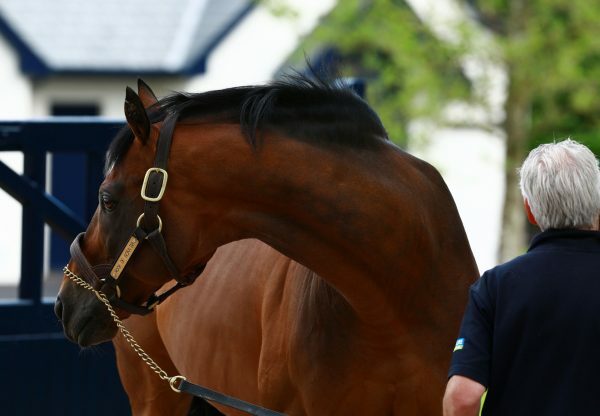 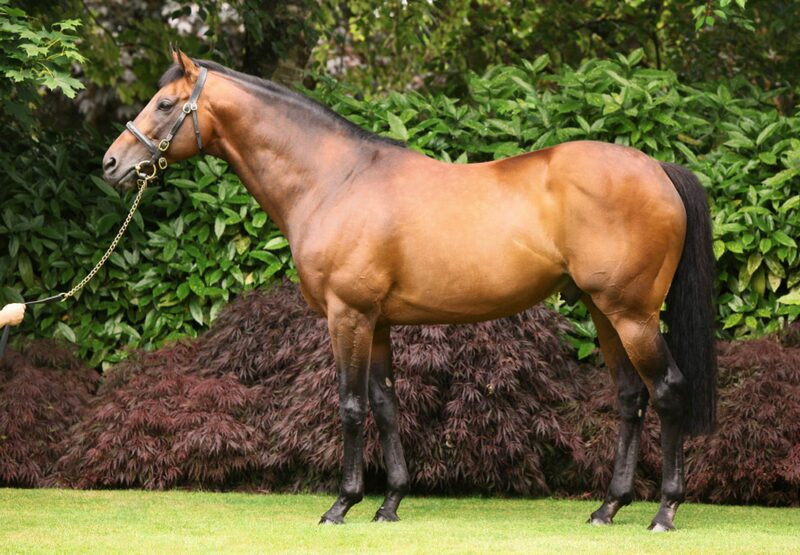 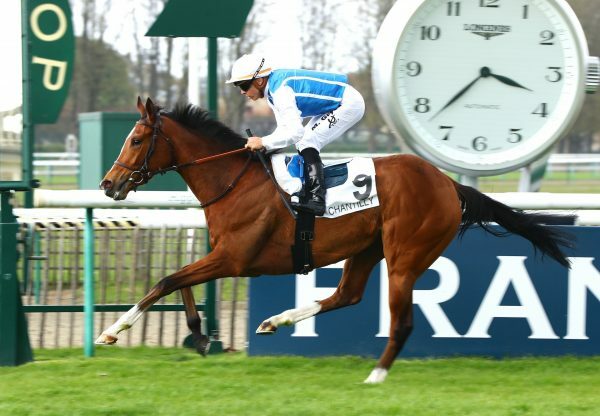 Prince Gibraltar (3c Rock Of Gibraltar-Princess Sofia, by Pennekamp) rounded off last season with a win in the G1 Criterium de Saint-Cloud and again looks a contenders for top honours this term after his latest victory on Saturday night. 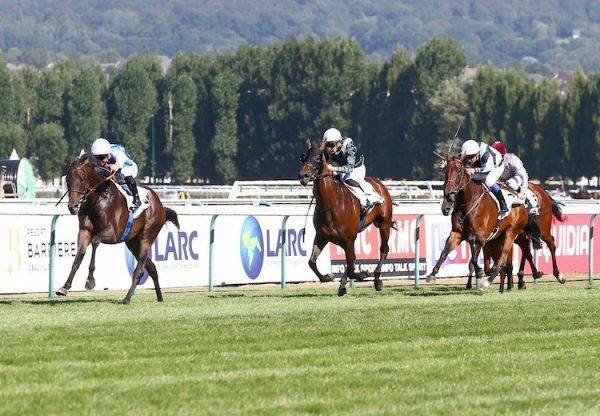 The Rock Of Gibraltar colt faced some classy rivals in the G2 Prix Greffulhe, back at Saint-Cloud, but he proved much too good for the opposition as he swooped in the closing stages under Christophe Soumillon and was not pushed to score by two lengths. 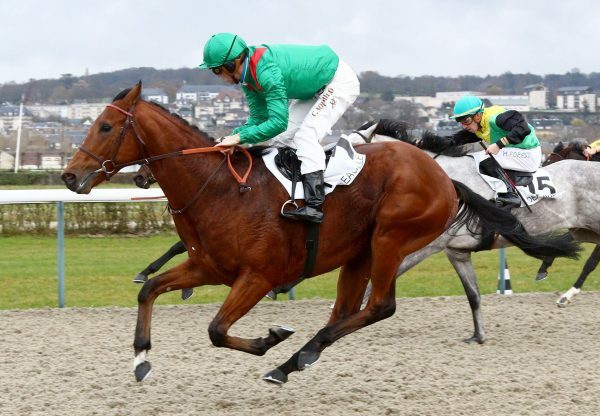 The G1 Prix du Jockey-Club could now be a target for Prince Gibraltar, who is trained by Jean-Claude Rouget for owner-breeder Jean-Francois Gribomont.